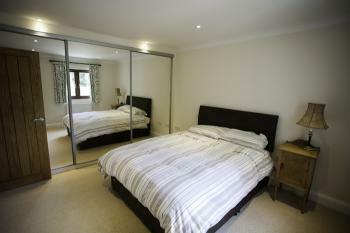 We now offer a fully furnished spacious one bedroom holiday let. Recently completed, “The Lodge” offers luxury self catering on a working alpaca farm. 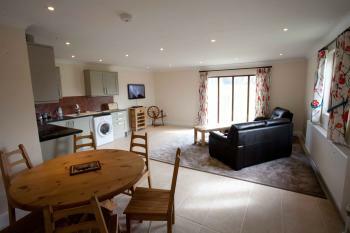 The Lodge has one bedroom with king size bed, shower room/toilet and a fully equipped kitchen/lounge area complete with single sofa bed, large flat screen TV, Blu-ray/DVD, wi-fi and iPod dock. Tastefully decorated, fully double glazed and centrally heated, The Lodge is perfect for peace and tranquillity whilst maintaining every creature comfort. There is on-site adjacent parking for cars. 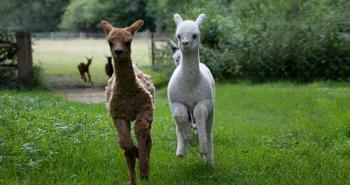 We would just mention that the Lodge is no smoking and because of the proximity to our alpacas, we can’t accept pets. The Lodge is completely private and on the edge of our alpaca farm and is reached by its own separate drive. 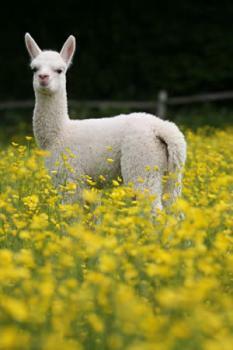 Wake up in the morning surrounded by birdsong and alpacas grazing in our own wild flower meadows. 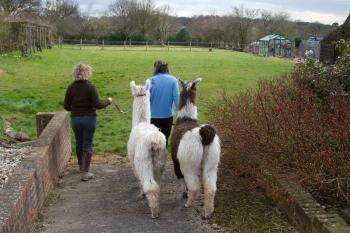 We farm in a completely wildlife friendly way so why not book an alpaca walk whilst you are here to hear more about the farm, the alpacas, local history and wildlife. If you are thinking about alpaca ownership – a stay at The Lodge whilst learning about the handling and husbandry of these amazing creatures is a great idea. It gives you a full hands on experience and we can tailor make your experience to coincide with your stay. 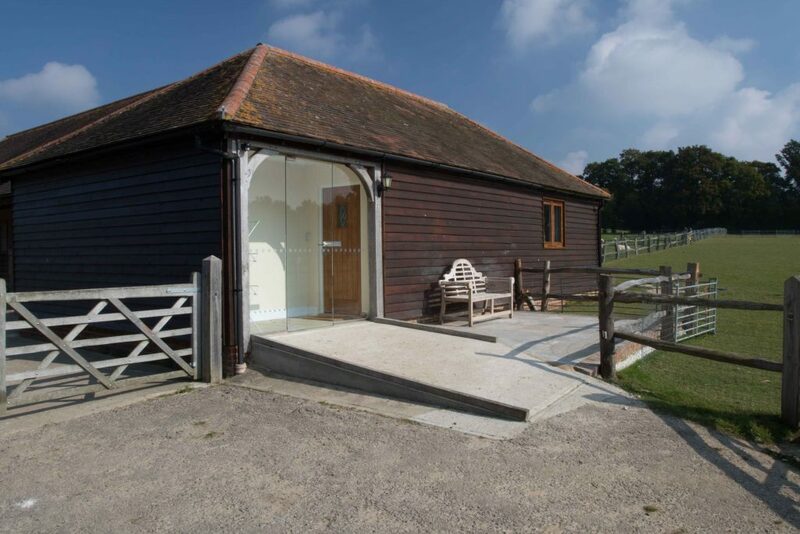 Our farm is situated in the High Weald Area of Outstanding Natural Beauty (AONB). We are minutes walk from the picturesque village of Fletching in East Sussex. The village got its name from the soldiers who “fletched” their arrows here on the eve of The Battle of Lewes in 1264 and our village church dates back to Norman times. There are two village pubs including the renowned Griffin Inn, both of which can be reached from a public footpath leading from our farm entrance directly to the village less than a mile away. Don’t forget to pack your camera as well – as alpacas are about as photogenic as it gets and with ours being so friendly and curious, a day in our wild flower meadows with our alpacas is a not to be forgotten experience. The Ashdown Forest – Winnie the Pooh country! 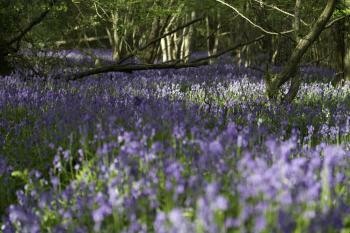 Experience some of our finest countryside between Winchester and the white chalk cliffs at Eastbourne. £325 (inclusive VAT and bills) per week in the low season 2019 (October to March excepting Christmas). High season is from the beginning of April to the end of September 2019 (and Christmas) and costs £450 (inclusive VAT and bills) per week. The minimum letting period is one week. Longer term lets are also available. 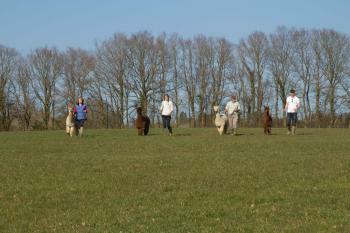 We have just spent a wonderful week staying in The Lodge at Spring Farm Alpacas. The whole week has been great, learning about the Alpacas, taking Pickle for a walk around the farm, watching feeding time, being able to sit drinking tea and eating biscuits whilst watching the Alpacas in the field next to you and to have the Alpacas staring in the lounge window. The whole area is beautiful, my husband went out on his bike every morning and loved the scenery. Ideal base for visiting Brighton-lovely walk on the seafront, lots of fantastic National Trust places to visit-beautiful autumnal colours all around. Brilliant accommodation-everything you could need and very comfortable. Can't wait to visit again next year. “Envious of anyone with the opportunity to stay here! My partner and I enjoyed a fantastic stay over Christmas and New Year. The lodge is really delightful; bright, well-equipped, modern and very comfortable. Huge shower, comfy bed. Vicky and Chris couldn't have been better hosts, even lending me wellies and sending back a DVD I'd forgotten. 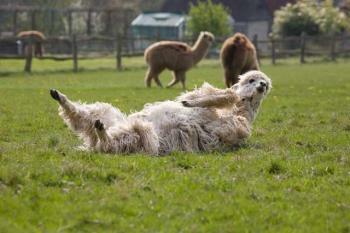 The Alpaca farm is a real novelty, it's great to see the animals. My daughter had a great time mucking out. Beautiful countryside too. Absolutely gorgeous, highly recommended.